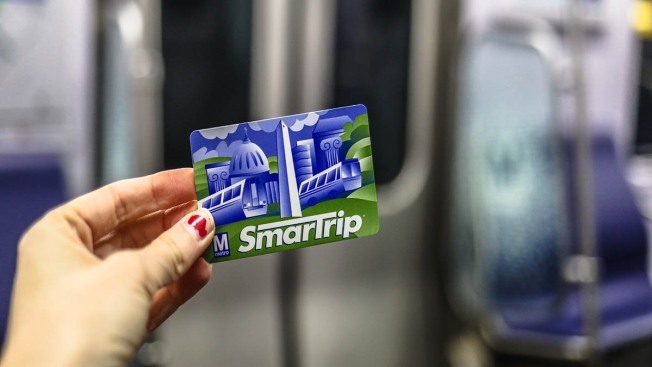 CVS Health has agreed to continue sales of SmarTrip cards in the Washington region's 200 CVS stores after previously saying it would stop selling the cards due to challenges with Metro. CVS planned to stop selling and reloading Metro cards in their stores May 31, citing Metro's failure to fix malfunctioning equipment in their stores. "Over the past several months, we have been working with WMATA in an attempt to resolve operational issues that have caused disruption to customer service in our stores, including unsustainably slow response times to repair SmarTrip equipment that frequently malfunctions," a company spokesman said in a statement. Metro Board Chairman Jack Evans told The Washington Post he met with CVS executives Monday to settle the differences and reached an agreement. CVS also confirmed plans to continue offering the fare card services. Metro has committed to improving its response time to fix faulty equipment and work with the retailer to make Metro equipment compatible with the CVS system. Metro has also agreed to replace all the machines available to CVS associates for use of reloading cards and will provide SmarTrip cards with no value to reduce the risk of losses caused by thefts.